Our Easter Sale is back. Get 20 % OFF on Any Packages. 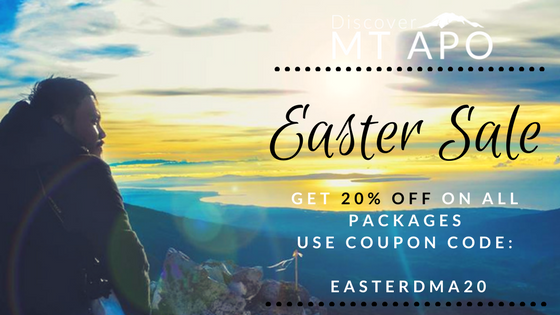 Use Coupon Code: EASTERDMA20 at checkout!